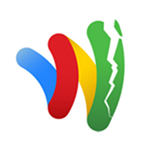 Well, we knew it was a possibility, and given Google Wallet's painfully slow adoption rate (by carriers and payment processors), rumors today from NFCTimes that the service's sole remaining partner Sprint is coming up with an alternative aren't exactly surprising. NFCTimes says the service will be called "Touch," and will utilize a "secure element" system like Wallet (a physical chip) in order to securely process mobile payments. Likely by necessity, this would mean the end of support for Google Wallet on Sprint handsets released after the launch of the new "Touch" service. Two embedded payment systems would be confusing to average consumers, and Sprint will have much more control over its own service (as well as revenue from it), as compared to no control with Google Wallet - undoubtedly something it wants. We know Google has already figured this out. 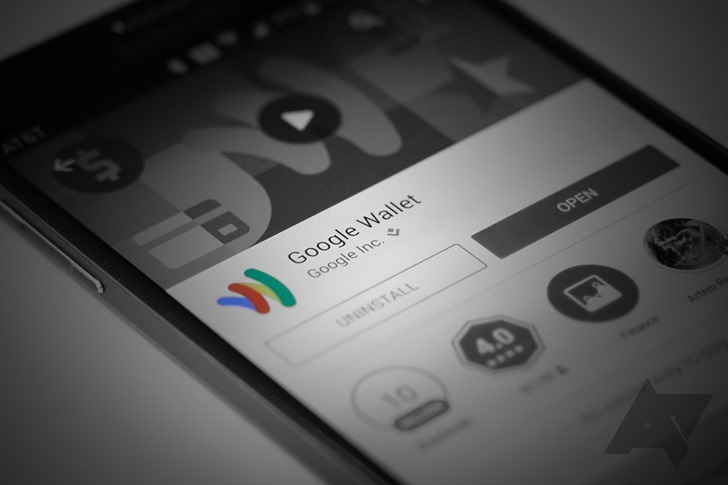 Wallet was launched back in September of 2011, though only on the Sprint Nexus S 4G, and only with MasterCard as a launch partner.